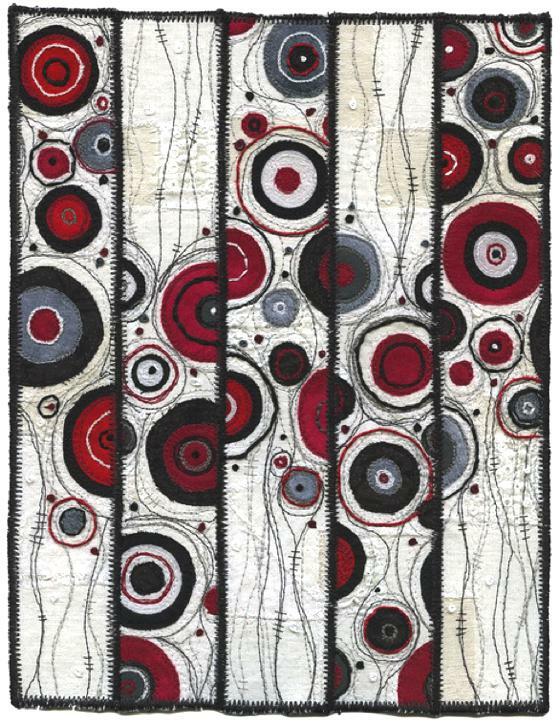 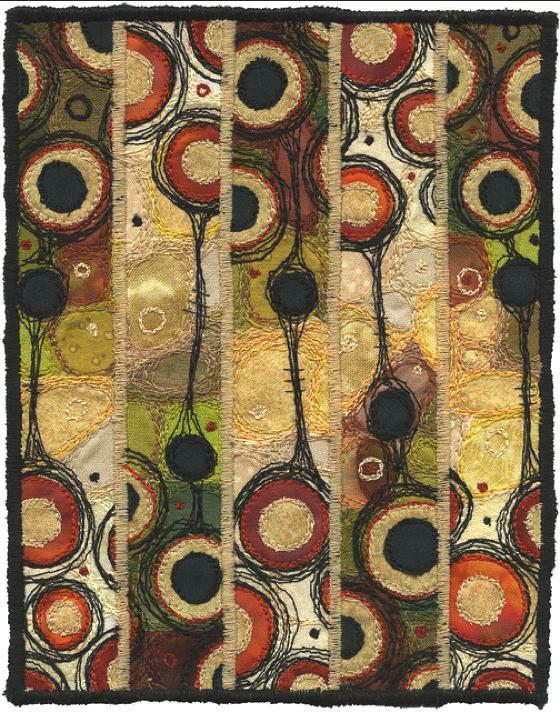 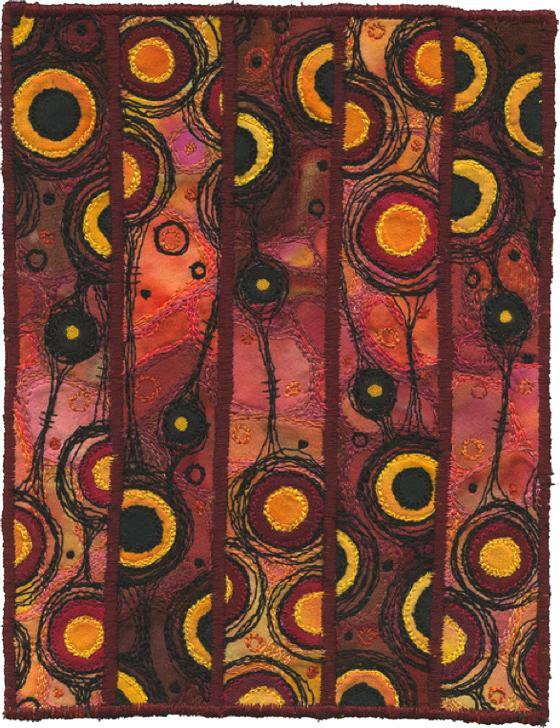 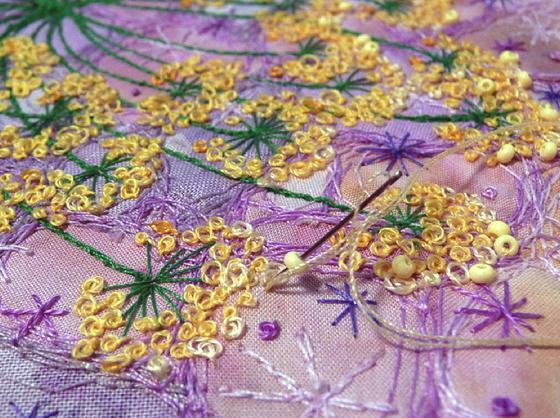 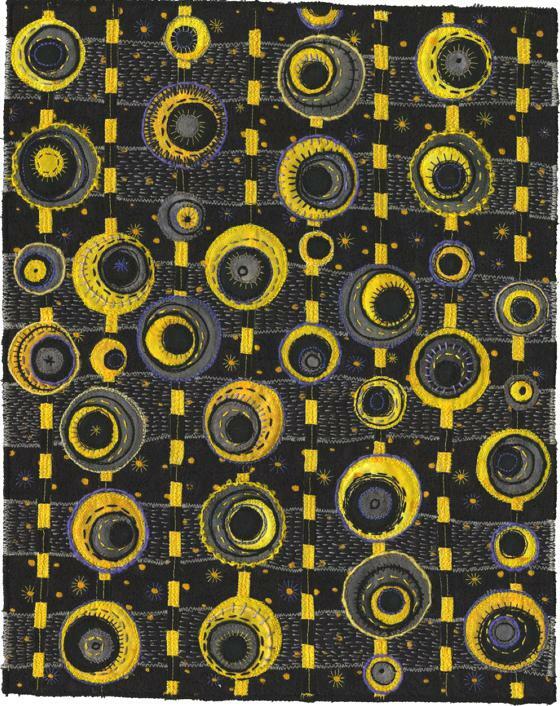 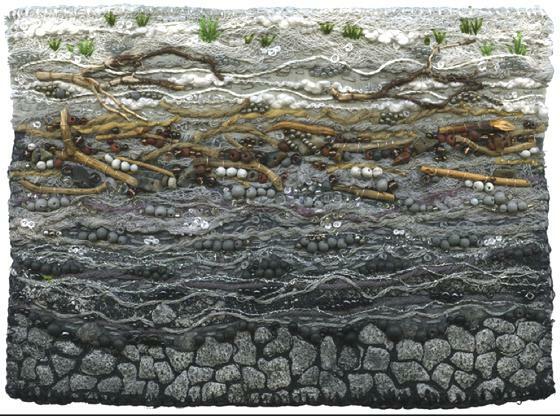 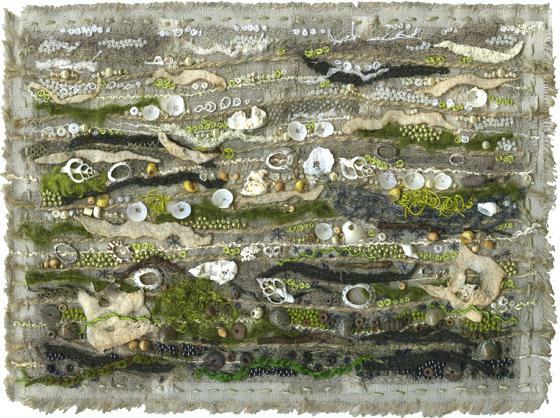 Kirsten Chursinoff is a canadian textile artist; she has exhibited her work in solo and group exhibitions, and her works are included in several private collections around the world. 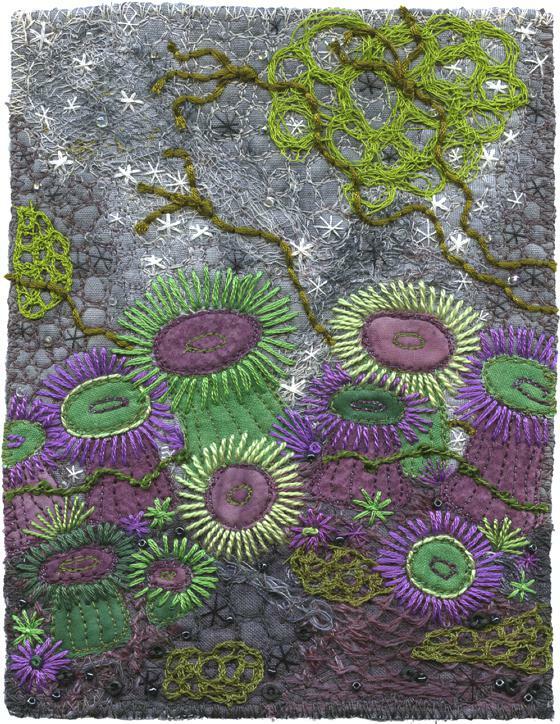 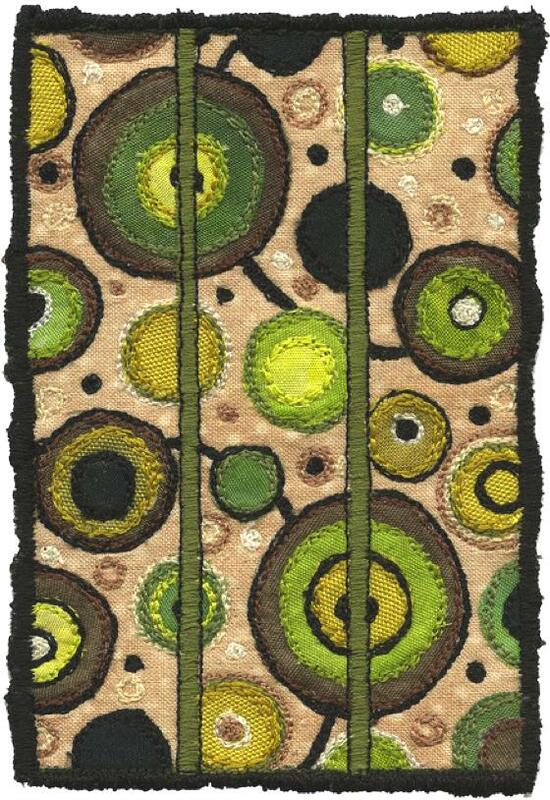 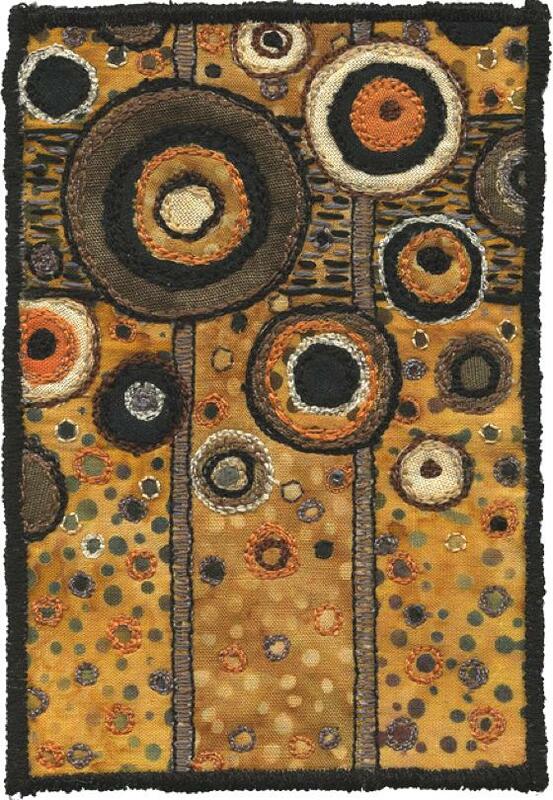 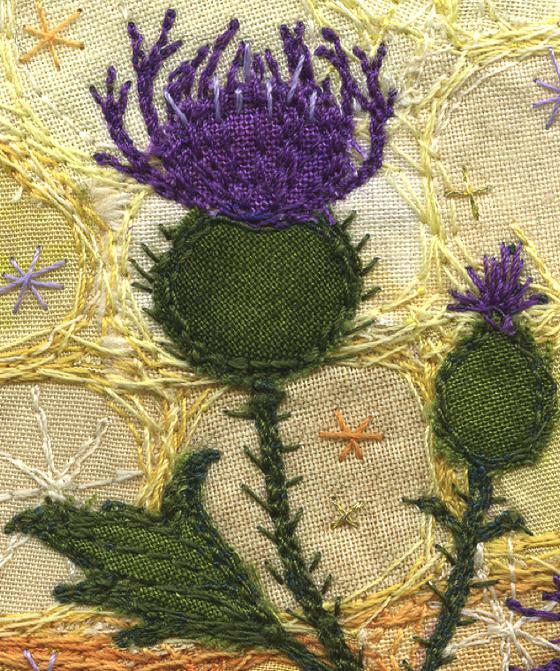 Kirsten works with fiber-art techniques that include "Quilt Art", hand stitching, appliqué and machine embroideries. 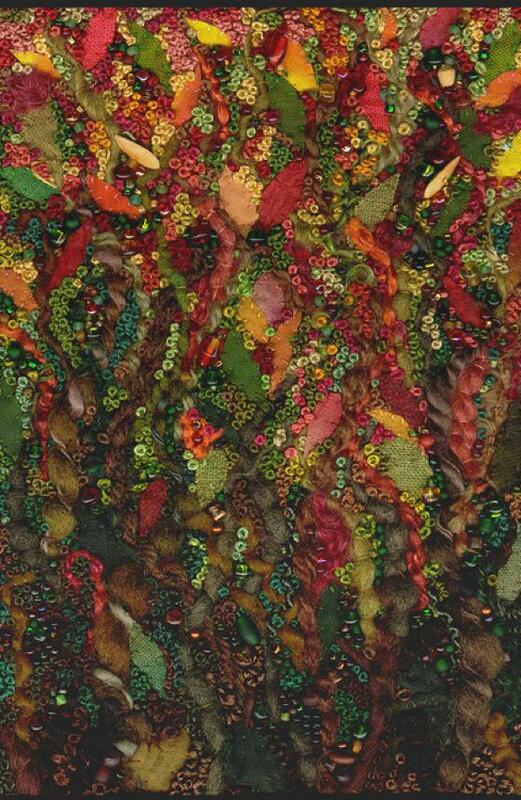 It a feast for the eyes follow the endless patterns and textures generated by threads and fabrics that intertwine, overlap and merge.